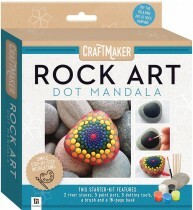 Do you enjoy the creative and meditative craft of painting rocks? 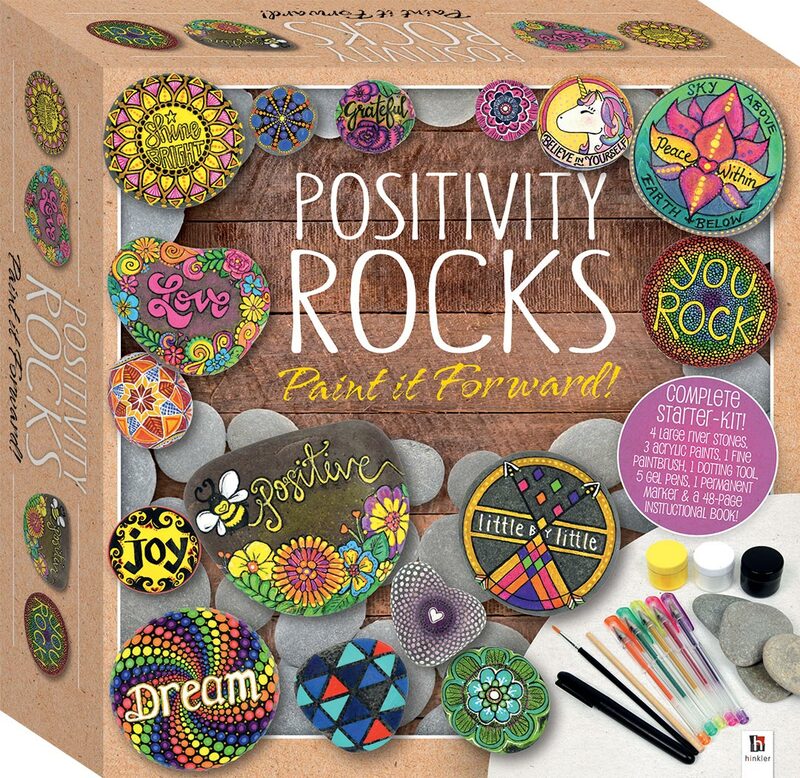 Do you want to cultivate positivity both within yourself and within others? 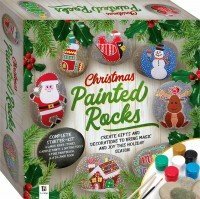 Well now is your chance to ‘paint it forward’ with this positively fantastic kit! 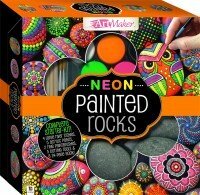 Rocks painted with bright art and positive messages are spreading joy everywhere. 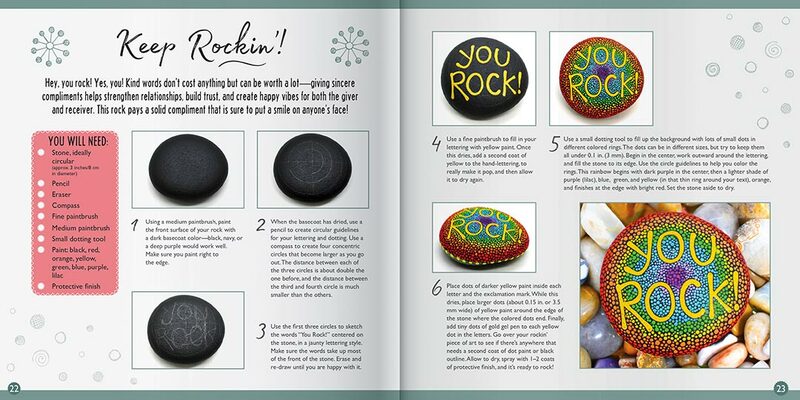 You may have seen them on social media, watched a feel-good news report, or even discovered a random ‘rock of kindness’ that has brightened your day. The kindness movement – paying it forward, the power of positive thinking and the importance of gratitude – is connecting people worldwide, teaching compassion and positivity, and sparking happiness. Research shows that a kind action, no matter how small, can inspire those on the receiving end to pass it on, or ‘pay it forward’, and increases the giver’s happiness and wellbeing even more than the person whom receives the kindness. 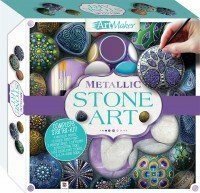 Join author and extraordinary rock artist Katie Cameron as she guides you through the process of making twelve different designs, providing expert tips and tricks that will allow you to hand-letter, dot, and paint like a pro. 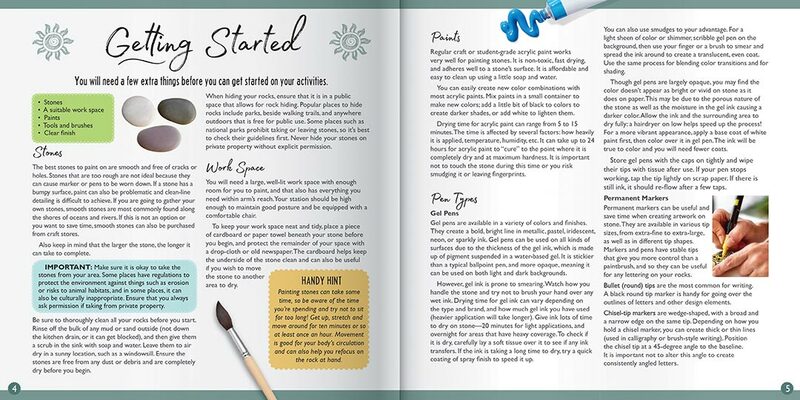 From happy bees to a glorious unicorn to striking geometric patterns, Katie will guide you through each design with step-by-step instructions and accompanying photographs. 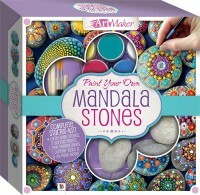 You will be creating your own positively breathtaking works of art in no time!